Cleaning up the Super Bowl and Parade plus Hank's thoughts from the postgame party (2:27 - 10:52). NBA trade deadline is a day away and the Lakers and Pelicans are playing a game of chicken. Lavar Ball is officially back and Kobe may be as well (10:52 - 17:17). 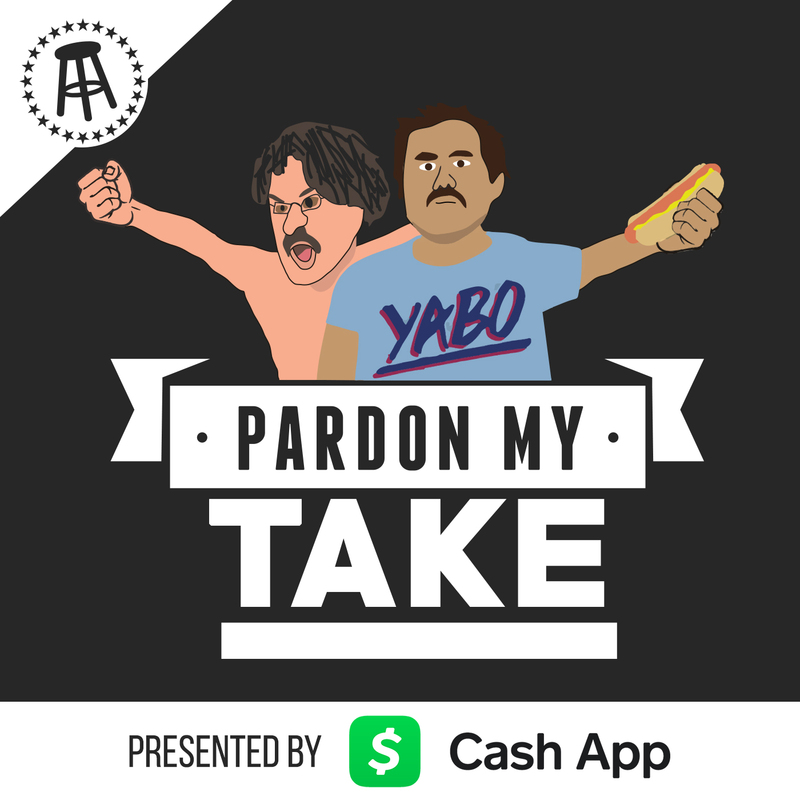 Hot Seat/Cool Throne including being nice to billionaires and John Wall is hurt (17:17 - 30:43). Mark Titus aka Club Trillion joins the show to catch up on the College Basketball season, can anyone beat Duke, is Brad Calipari too swaggy? And what happened to the Pac 12? (30:33 - 79:58). Bachelor talk for guys that don't watch the bachelor, man card for the mountain lion that got choked out, and guys on chicks.